Stay focused and let Block Site automatically blocks websites of your choice. Website blocking utility will allow its user to block any unwanted or malicious website on a specific computer, any other computer, phone, or tablet connected to your home network will still be able to access the site you're blocking. 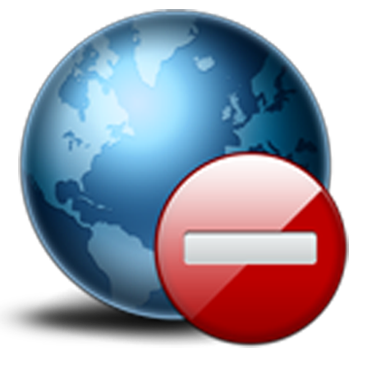 Website blocking allows users to stay away from specific websites.